Enjoy great downhill skiing at Myrkdalen Ski Resort and stay at the historical Fretheim Hotel in Flåm. 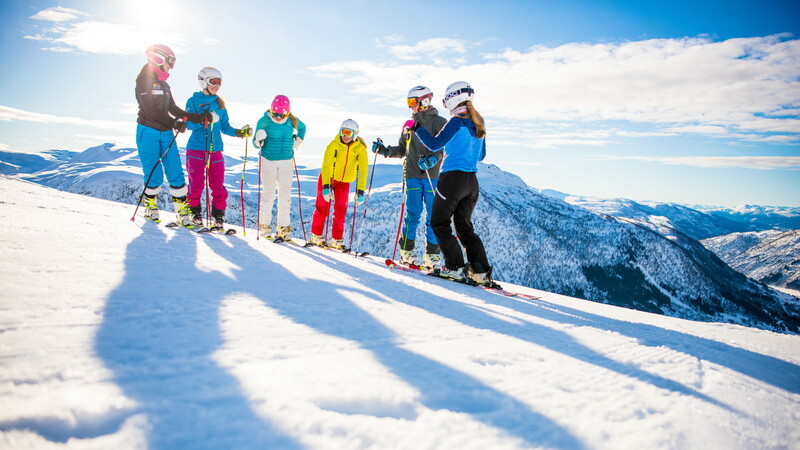 We now offer our guests a great package deal with accommodation for 2 nights in a standard room, including breakfast and a 2-day lift pass for Myrkdalen. 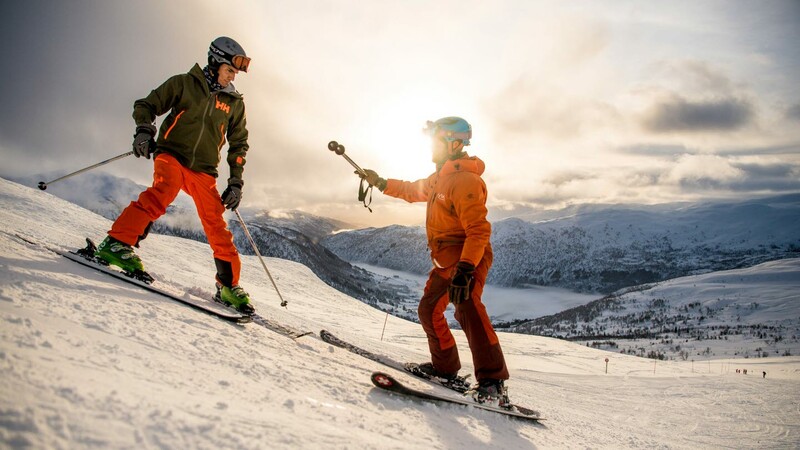 Family-friendly Myrkdalen is the largest ski resort in Western Norway and is located in Voss, only 45 minutes from Flåm. Here you will find family-friendly ski areas, slopes for all difficulty levels, terrain parks, ski cross slopes and great off-piste terrain. Everything is laid on so that both the youngest visitors and the adults can enjoy skiing. Fretheim Hotel is a proud member of "Historic Hotels and Restaurants". This unique membership organisation includes many of Norway’s most charming hotels and restaurants. Good food and a friendly welcome ensure Fretheim Hotel's guests the ultimate in relaxation and involvement of all the senses! The food is primarily sourced from nearby farms and Fretheim's kitchen combines both authentic tradition and inspiring innovation. 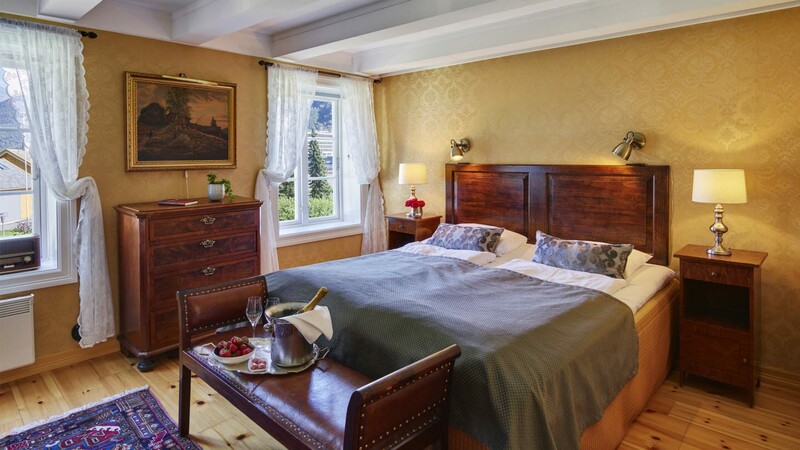 The hotel is located in the heart of Flåm with spectacular views of the fjord and mountains. The Flåm Railway is right next door, offering an unforgettable journey on the world-famous railway, or you can enjoy a fjord cruise through the UNESCO World Heritage Park.